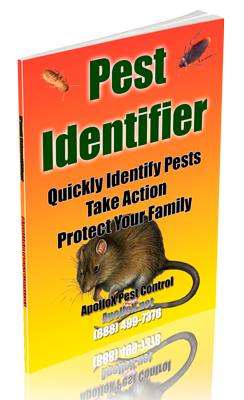 ApolloX Pest Control will remove ground bees from around your home quickly, efficiently, and safely. Ground bees, or mining bees dig solitary nests in sandy soil, often in bare patches of the lawn or garden. The female builds one burrow for herself in which to store food and rear young. Often many bees will build burrows close together. Males may fly over the burrows, patrolling for potential mates. If you find mounds of soil, similar to anthills but with larger openings, these may be ground bee nests. Watch for bees flying low over the ground and entering their burrows. Most ground bees are very solitary creatures and do not live in a colony for a very long time. Once the queen is inside of the burrow, she will make several tunnels and create all sorts of entries and exits in order to be ready for anything, the female will also create several horizontal tunnels and chambers which she will then lay one single egg at the end of each one. 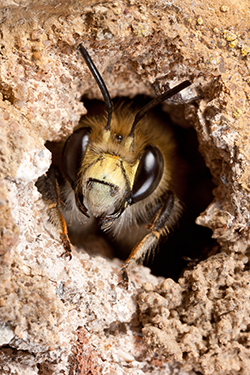 Female ground bees can sting, but rarely do. Ground bees are not aggressive. However, they will sting in defense if threatened. Males of some species may behave aggressively around nesting areas, but they lack a sting. Ground bees are beneficial insects that perform an important role as pollinators. 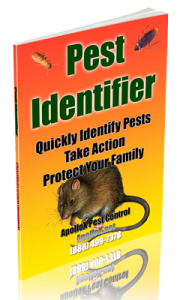 Call ApolloX Pest Control for ground bees pest control in the Fairfield County CT towns of Fairfield, Black Rock, Bridgeport, Cos Cob, Darien, Easton, Greenfield Hill, Greenwich, New Canaan, Noroton, North Stamford, Norwalk, Old Greenwich, Redding (lower), Ridgefield (lower), Riverside, Rowayton, Shelton, Southport, Stamford, Stratford, Trumbull, Weston, Westport & Wilton.